Top Notch Material: Simple Fraction Leather Bracelet is a Great Way to Wear Essential Oils Throughout the Day! 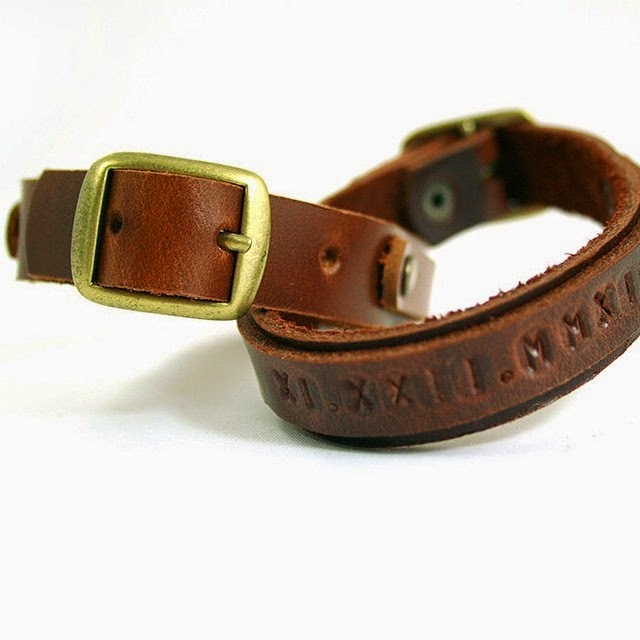 Simple Fraction Leather Bracelet is a Great Way to Wear Essential Oils Throughout the Day! As I have mentioned here before, I use many essential oils on my oldest son. In fact, he needs a little extra boost while he is at school to help him focus. Even though we apply oils topically to him before he leaves, those quickly wear off and he is left unable to focus. I recently read somewhere about applying oils to the inside of a leather bracelet and wearing it. The oil comes into contact with your skin, therefore you are getting a topical benefit but you can also sniff the bracelet and get aromatic benefits. I received a great bracelet from Simple Fraction It is an amazing quality of bracelet and looks great on him. I had it stamped with his name and a star on each side, just to give it a children's touch and not to have it look too adult on him. He loves his bracelet and has no problem putting it on every single day before school. What I love most about it is the bracelet is the button closure. This ensures that it will stay on him throughout the day and not lost on the playground at school. It is also very well made, and made of natural leather. My son also says it is very comfortable for him to wear during the school day, and he says his school friends love it. Size : Width 0.6", Fit wrist from 7.5”-8.5”. If you need other sizes, please state at the note. 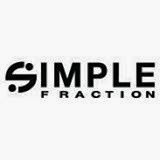 The prices at Simple Fraction are very affordable as well. You can get a set of two bracelets for less than $25! Have a bunch of leather bracelets.What a great idea.Never thought to put scent on them.Would hold the scent a long time! What a great idea! I love the black one. good idea! maybe it will work for my moms problems.